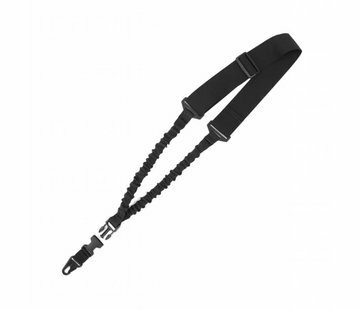 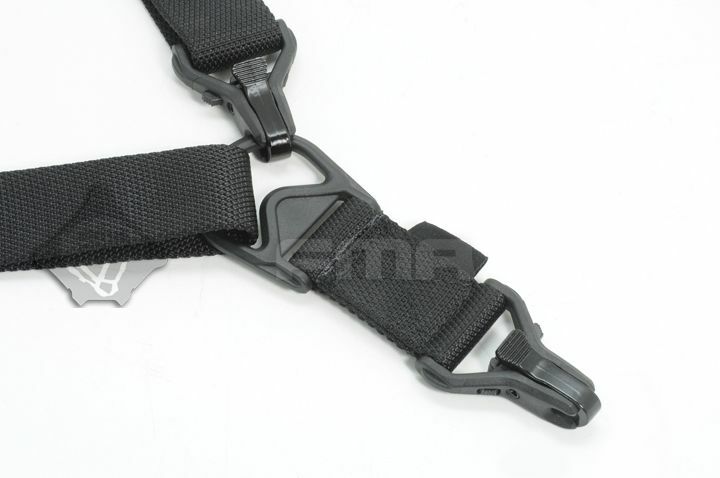 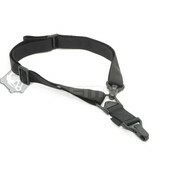 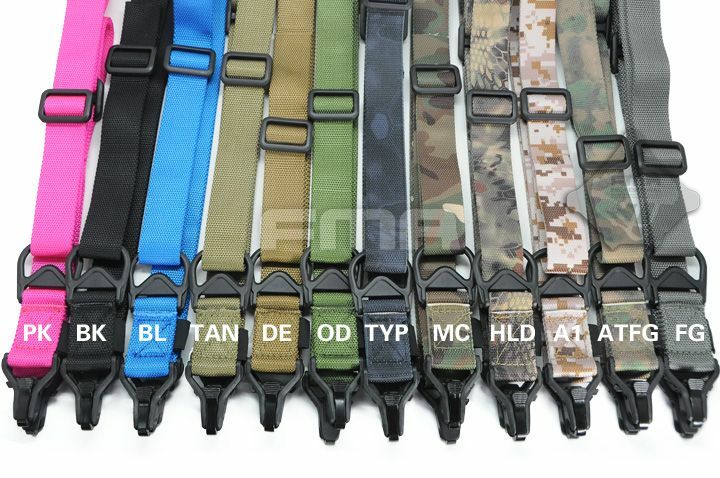 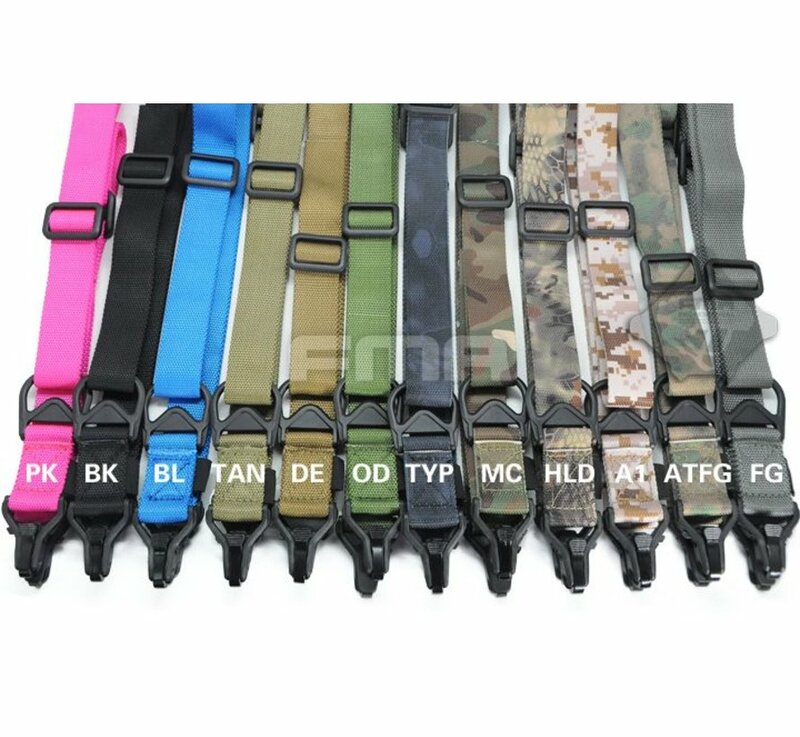 FMA FS3 Multi-Mission Single Point / 2Point Sling (Black). 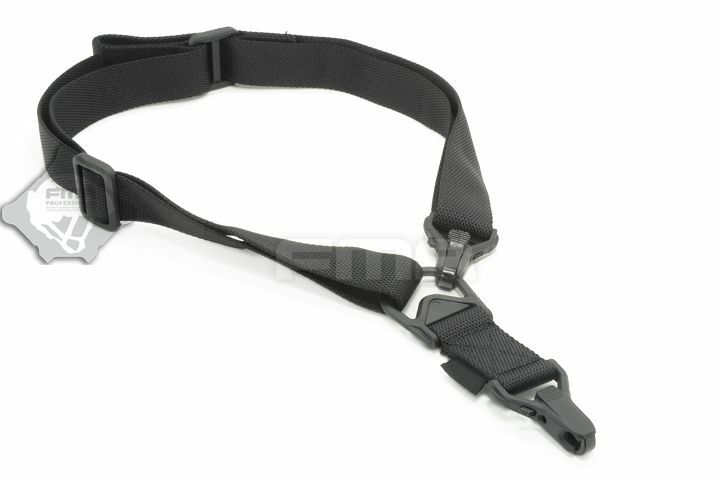 Driven by the operational experience of Dynamics instructors, Multi-Mission Sling System was designed to give a versatile solution for a multitude of tactical environments and missions. 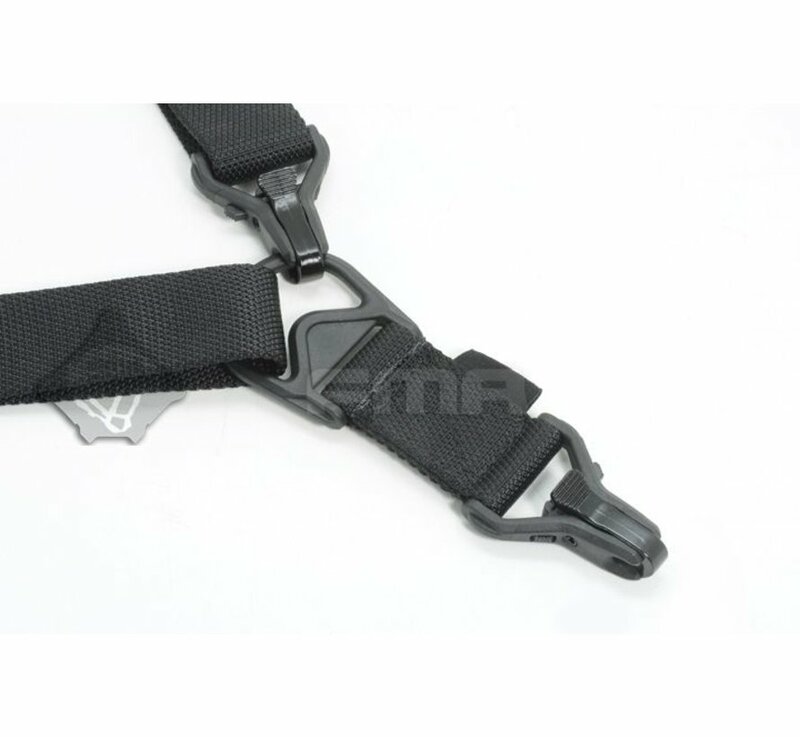 As a standalone product, allows an operator to leverage the maneuverability of Single-Point attachment for direct-action, or two-point attachment for stability. Single-hand adjustments, quick-detach lanyard and hardware provide flexibility and durability in a truly adaptable sling system. 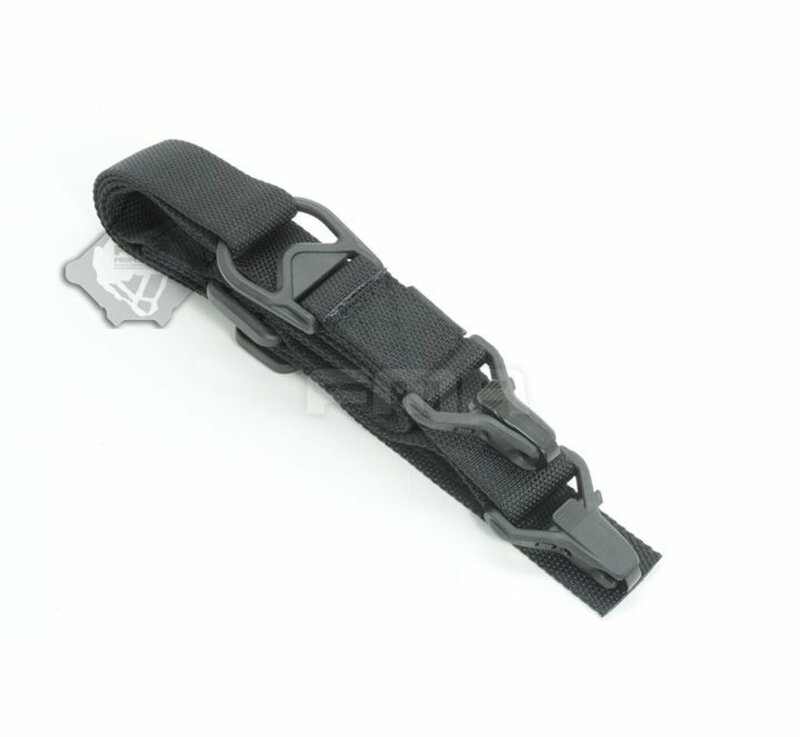 Used in conjunction with the ASAP plate (sold separately), enables seamless transitions into an array of shooting positions without getting bound or fouled. 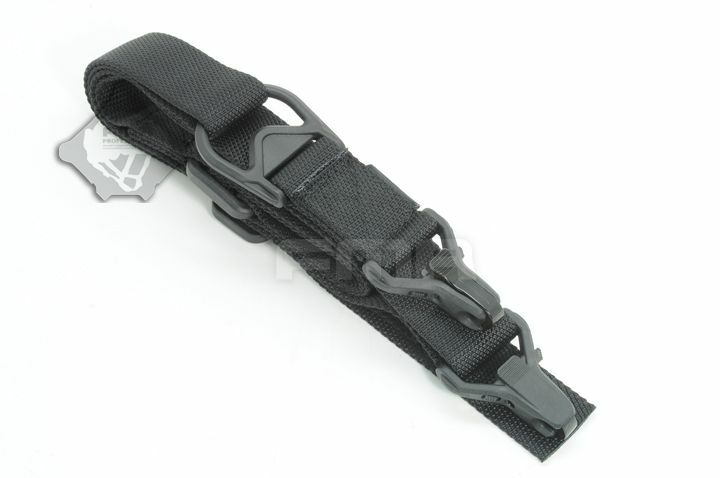 concept allows switching from Weapon Shoulder to Reaction Shoulder for shooting around corners, under vehicles, or to minimize exposure. 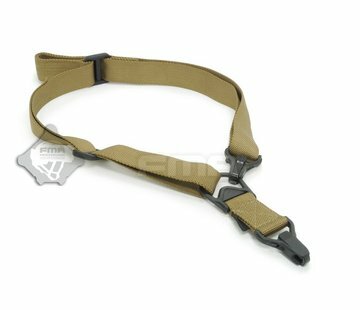 can also increase operator survivability by keeping the weapon in the fight in case of injury to the operator's shoulder, arm, or hand.